With the festive season upon us now is the perfect opportunity to pay Liberty of London’s fragrance department a visit. 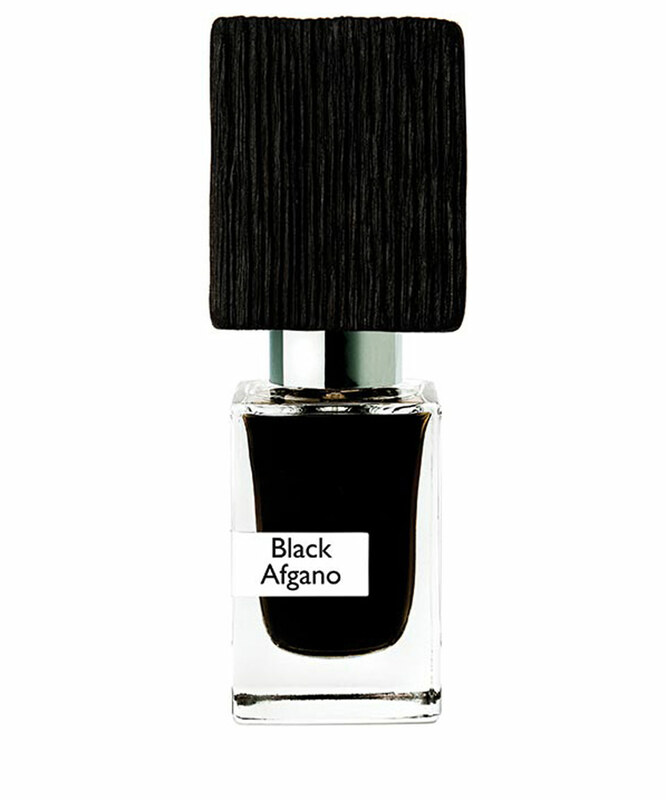 With one of the finest selection of scents in the world you won’t be disappointed. Here are some of our brands you can find while you are there, many of which also available online. 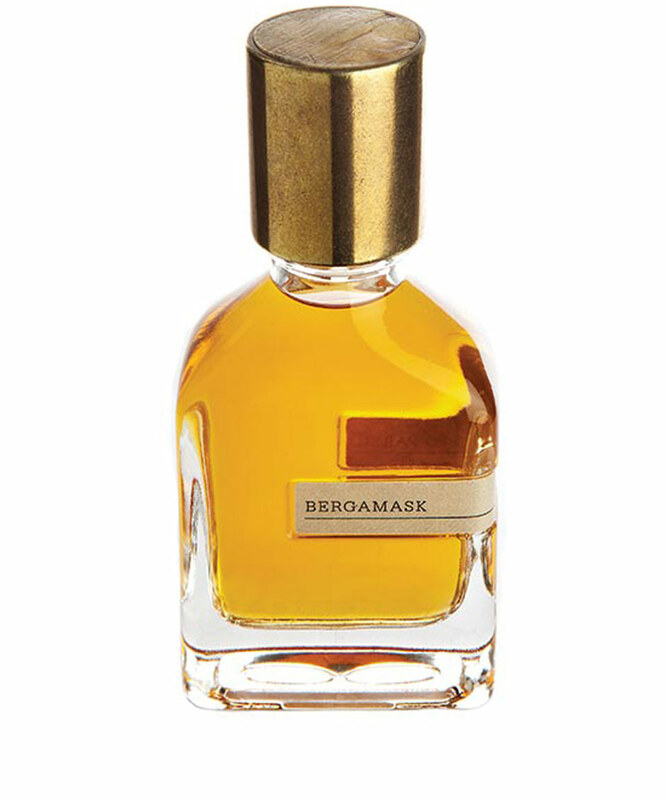 Bergamot and musk form the basis of this Orto Parisi perfume; a fresh, citrus scent is complemented by decadent musk. A scent for the daring, this Nasomatto perfume aims to capture the qualities of hashish, along with the mystery and intrigue that the herb carries. 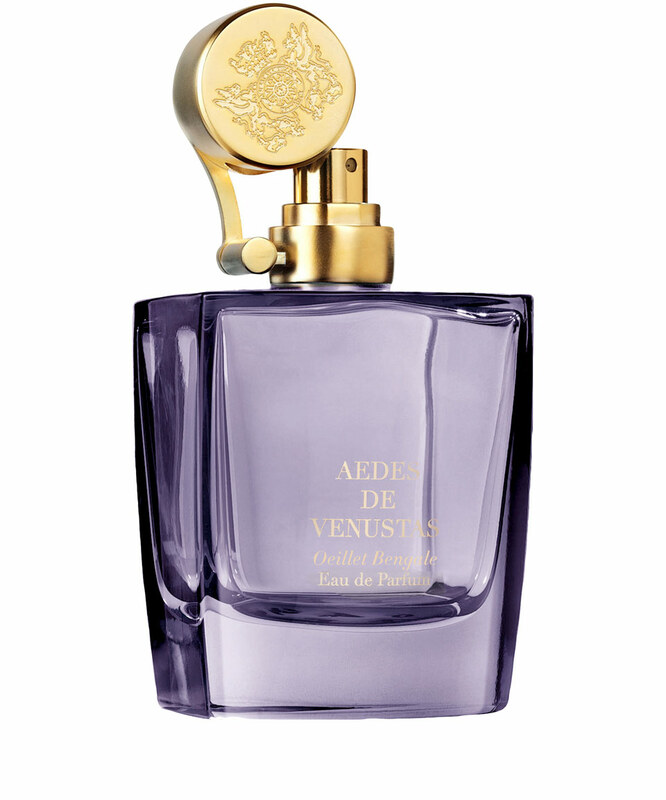 This Aedes de Venustas Oeillet Bengale Eau de Parfum was inspired by a rare China rose and offers a firey and fierce fragrance. Smell sweet with a light spritz of this and stay fragrant all day. 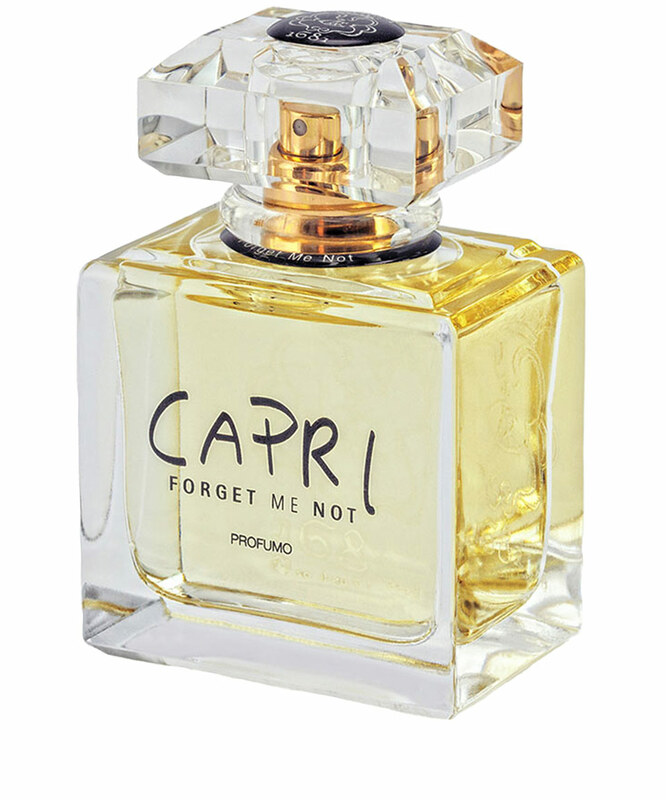 Capri Forget Me Not Parfum 50ml from the Carthusia collection. A hearty and original unisex fragrance evoking recollections of the second ‘Belle Epoque’ at the end of the 1960s, during which elegance, originality, the forces of nature, lustfulness, musicality, warmth and vitality made Capri an island of great charm. Porta del Cielo Eau de Parfum 100ml from the Linari collection. 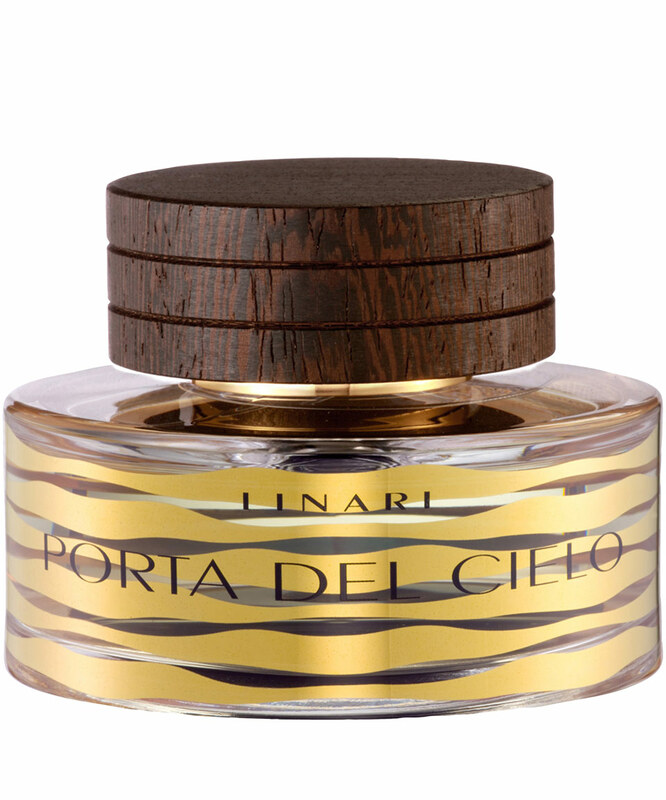 Linari’s Porta del Cielo perfume is a celestial interaction of opulent fruity notes of sun-ripended Calabrian bergamot, juicy pineapple and crispy raspberry merge with floral accords of delicate freesia and aromatic Indian davana oil. 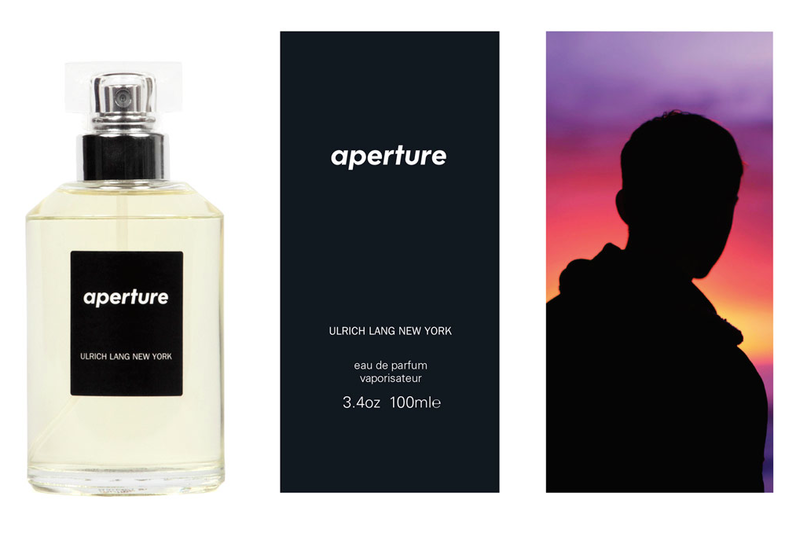 This Ulrich Lang New York perfume is an introspective, woody yet spicy scent. Created by former L’Oreal executive Ulrich Lang and Britt Biegelsen, the collection is inspired by contemporary, eclectic photography.